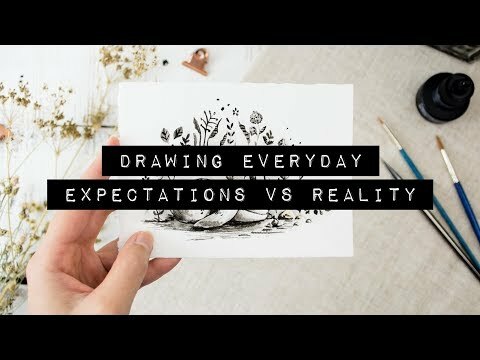 Days 1-10 of Inktober 2018 – My Expectations vs. Reality. The biggest lessons learned from trying to draw everyday for Inktober is to lower my expectations and to be okay with failures. This is my experience of the first 10 days and I hope that it helps you to succeed in anything your journey brings you!